Rate @ 900/- per squire feet. 2. 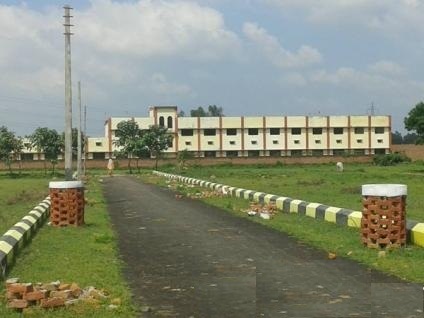 Form House, Plot, at Balthra to Mohanlalganj bypass Road Near Memora Air Force Stations. From Charbagh Railway Starion net 27 kilometer Memora site. Rate @ 800/- per squire feet. 3. Jindal Signature green Duplex/Villa at Near I.I.M. Sitapur Road, from Charbagh Railway Station net 18 Kilometer. Rate @ 3000/- per squire feet. 4. Jindal Roopali Tower/Multistory Flat at Tedipula to Kursi Road near Integral University, from Charbagh to site net 21 kilometer. Rate @ 2400/- per squire feet .